VIP SERVICES IN AIRPORT Our professional chauffeurs will meet you at the airport or your residence with a smile and take you to your final destination. 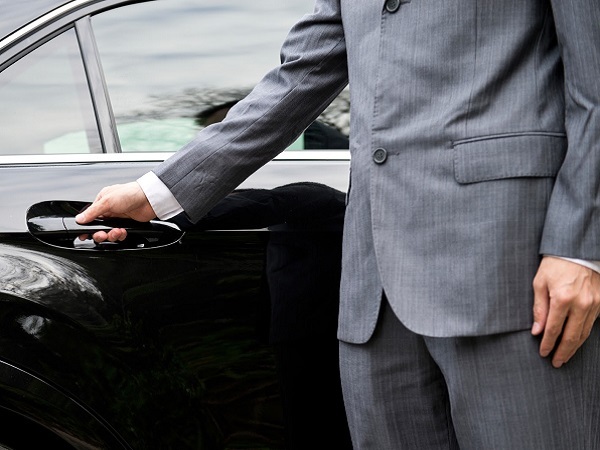 PRO CHAUFFEURS Our professional drivers are carefully selected according to their professional skills, knowledge of roads and attitude to work. CORPORATE TRANSFERS First class executive transportation chauffeured services. Sign up for a corporate account and let us make your job easier. SPECIAL EVENTS Celebrating a special event in your life? 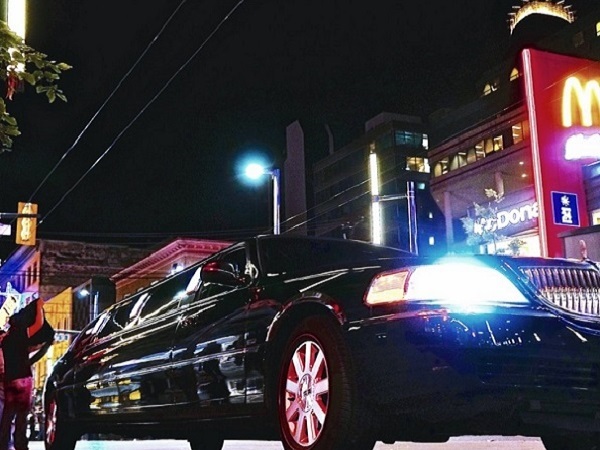 We can make that event all that more special with luxury limousine services second to none. 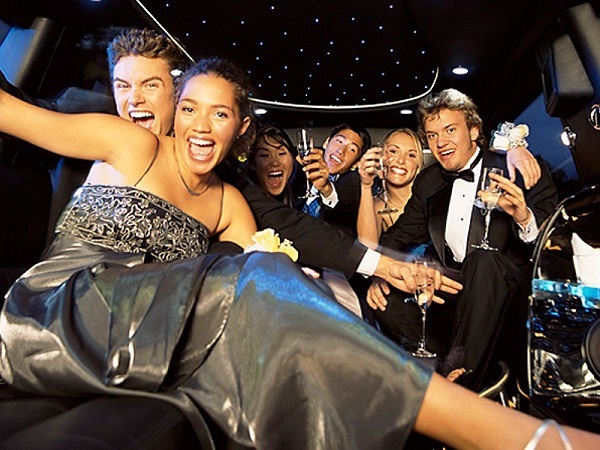 WEDDING AND PROM Make your special wedding or prom day the very best with one of our customized limo transportation packages. NIGHT PARTIES We can customize your personal tour. Discover the energy of Downtown. Our chauffeurs are knowledgeable in popular destinations. Book your ride for your airport transportation, online or by phone. Copyright © 2018 Detroit Black Cars. All rights reserved.